請問羅馬洋甘菊精油除燃點外，還可如何使用？ How can I use my Roman chamomile apart from diffusion? 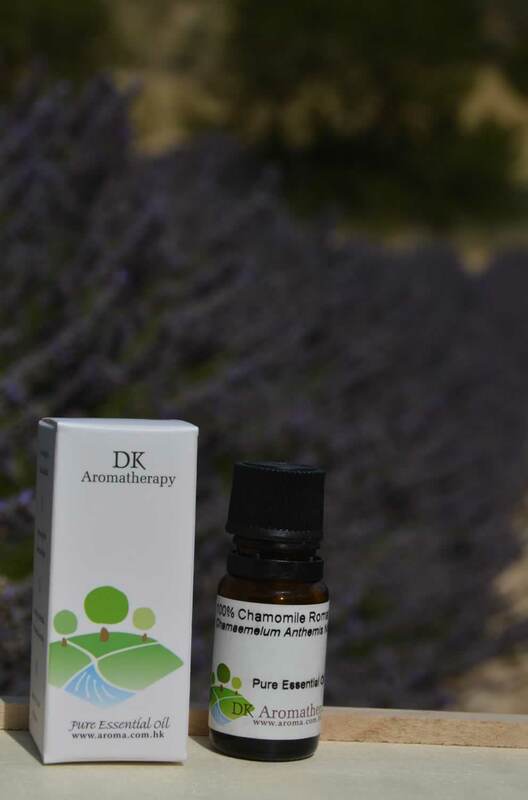 You can add Roman chamomile essential oil into the bath, add 8 drops of Roman Chamomile essential oil and 3 tablespoon of dead sea salt into the bath water. This can repel depression and ease muscle pain, also improve sleeping quality. 早上起床仍疲倦不堪,可用什麼方法提神? I don’t feel refresh after awake in the morning, what should I do? 有什麼清爽的沐浴露配方可以推介? 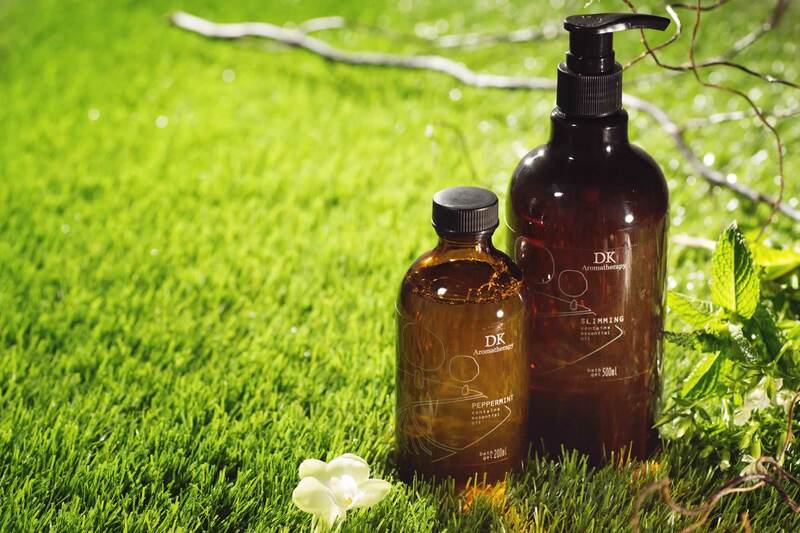 Any suggestions for a refreshing shower gel? This refreshing combination can also help to drain excessive body fluid.